Lootwear Socks is a part of the Lootwear apparel by Loot Crate, which is a website that offers several geek themed Subscription Boxes like Gaming, Anime and Geek/Gamer Apparel. One of the subscription options that Loot Crate offers is to receive two pairs of geeky themed socks each month. I’ve been subscribed to this service for a few months and also posted a review already. For this post, I want to show you an overview of what kind of geek related themed socks I’ve received in the half year so that you might have an idea what to expect from this subscription service. Hey everyone! I have re-subscribed to the Gamer Girl Monthly Box, which offers video game inspired jewelry and other collectibles. Last time was about a year ago, and I thought it would be nice to look into this box again. This box that I’m going to show you is from September. I wasn’t able to show you this quicker because I’ve been so busy with other posts. The theme of this box is “Sidekicks”. I’m going to unbox and show you all the items of the Gamer Girl Monthly September 2016 Box. Hey all! I have a very exciting giveaway for you. 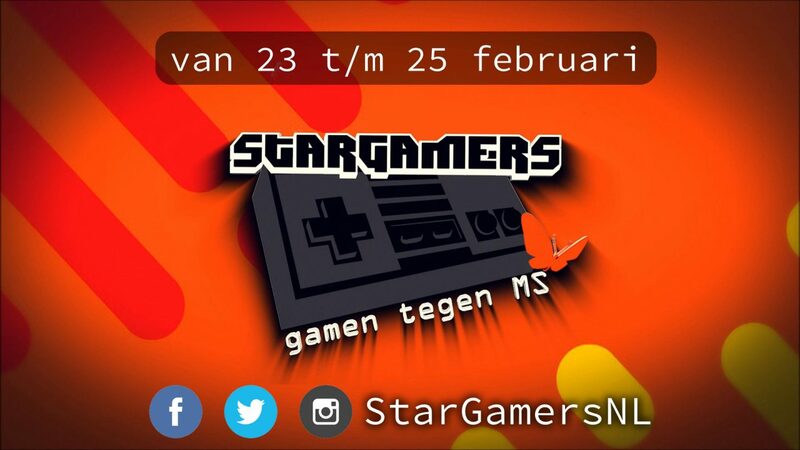 In collaboration with Livekaarten.nl, I’m giving away a €40 Giftcard for the Playstation Store and another €40 Giftcard for the Xbox Games Store. I’ve also done an interview with Livekaarten.nl, which you can also check out down below.